Looking forward to the start of term! 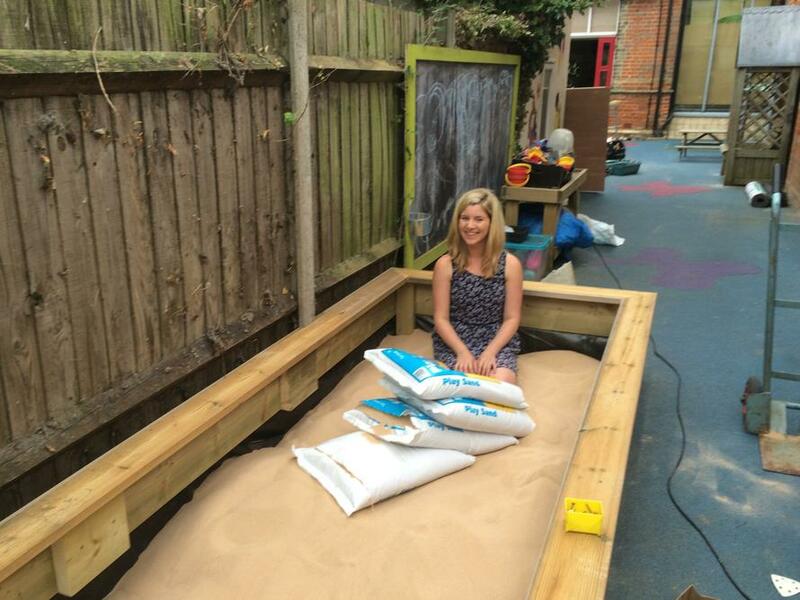 Mrs Booth was delighted to discover that the new Early Years' sand pit was constructed and ready for filling. 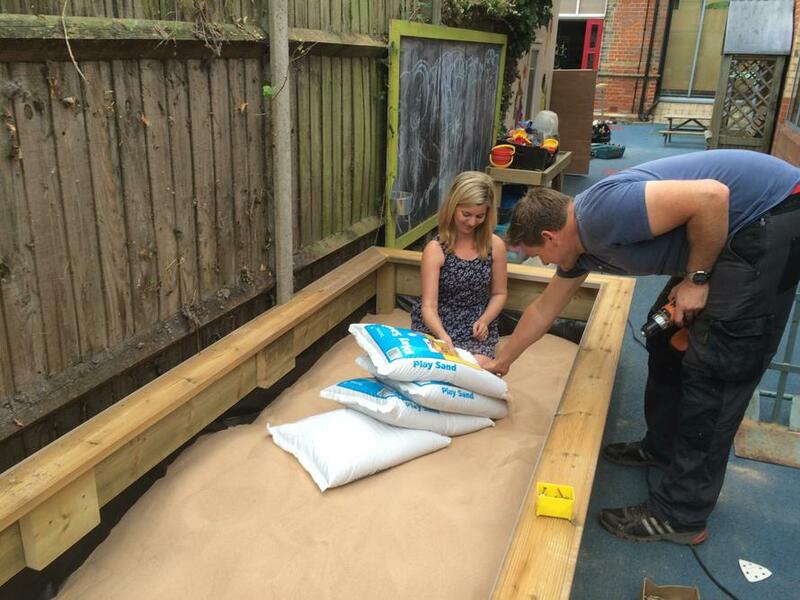 A special thank you to Mr Travis who has been very hard at work over the summer break. 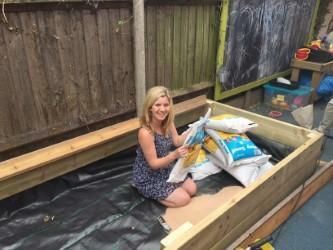 All it needs now are the the children which Mrs Booth is looking forward to welcoming back on Monday.